What's the Best Convertible Summer Cruiser for Under $10,000? Well, warm weather is just around the corner for most of us. 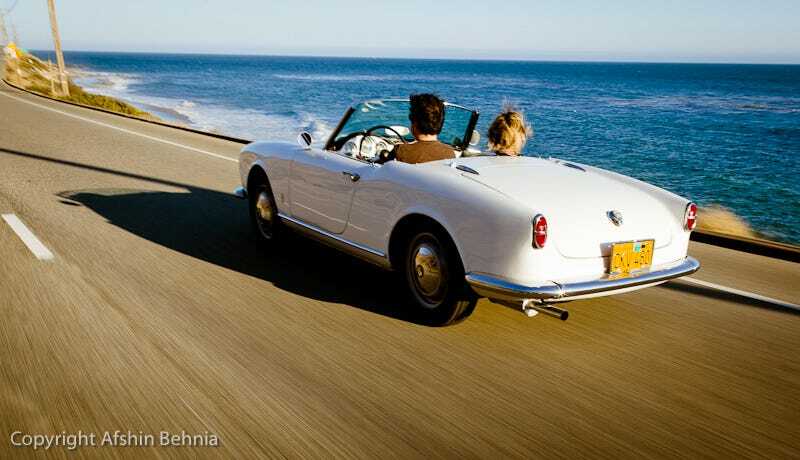 This brings up a great question; What is the best summer convertible on a budget? Now, there are some rules to this competition; Craigslist only, convertibles only, you can "build" a car (no "selling" parts off your car, though), under $10,000, and no Miata's. Yup, he just said that, NO Miata's. Which looks like its in decent shape, manual, and what looks to be a great highway cruiser. Yes, some of you think "What the heck, those belong on a proper muscle car/drag car." Oh well. Try to make this a little bit more fun, meaning don't pick the obvious. That means try not to use MG's and Alfa's for every single submission.